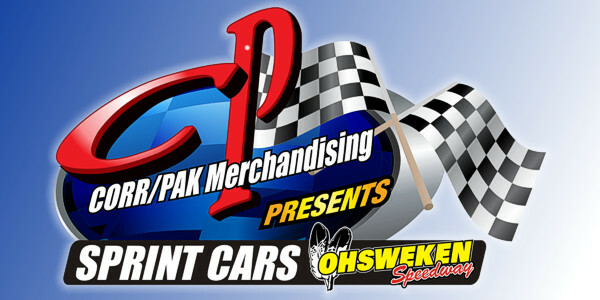 In an effort to differentiate the two sprint car divisions at Ohsweken Speedway the following decal package will be provided for each 602 Crate Sprint Car team. 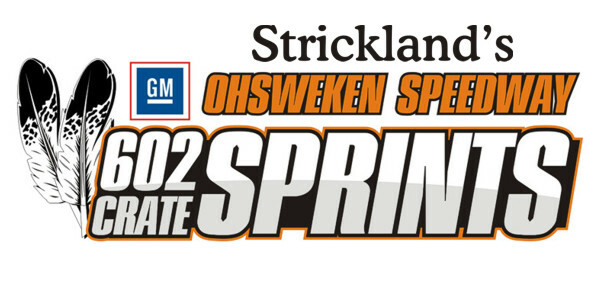 All cars competing in the Strickland’s 602 Crate Sprint Car division will be required to carry these decals in all three locations in every event on the 2014 schedule. NOTE: Teams waiting for driveline parts on order should expect them the week of March 17th. 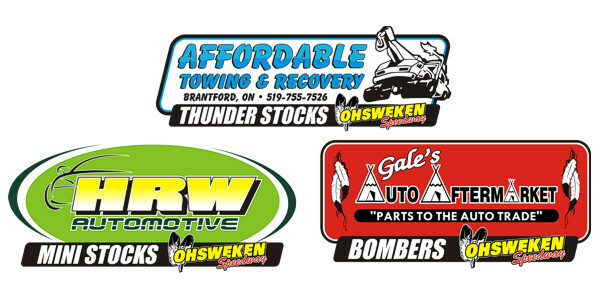 For more information please contact Doug Brown at 519-752-9531.